Download our free disc image, expand to your sd card, plug in and play! More special effects. The secret of man's red fire.. on a screen. Free. 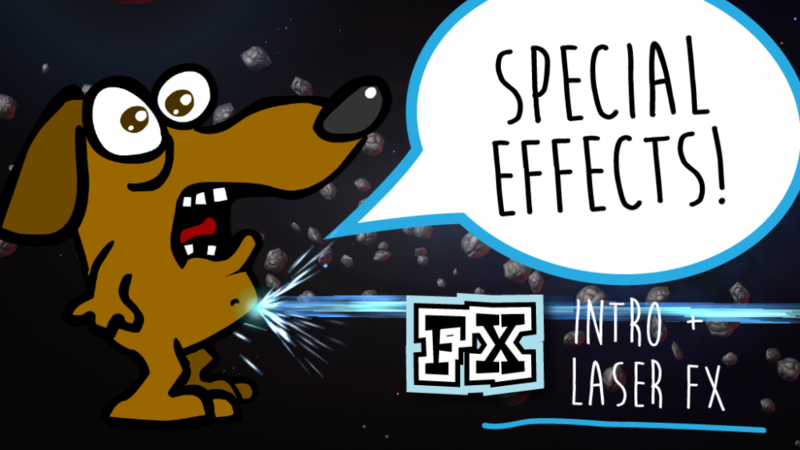 Learn how to make Amazing Special Effects - For Free! 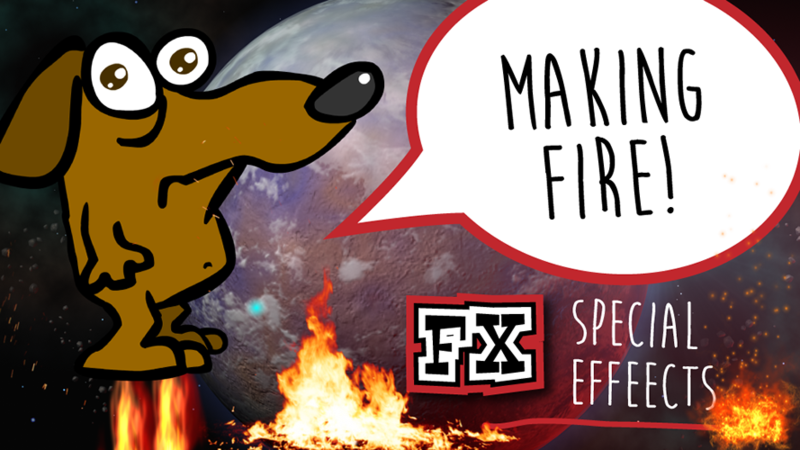 Learn how to make your own special effects, and compete with the pros by spending no cash at all. 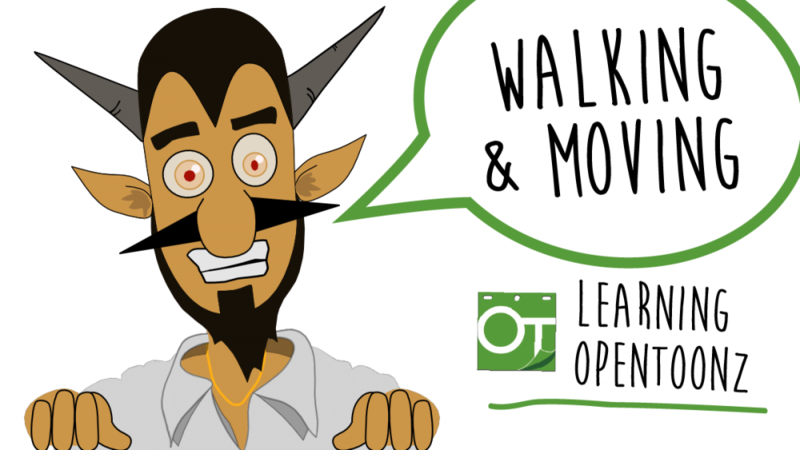 Learn the skills to make your own animated production in part 2 of our 'guide to going for it with OpenToonz'. 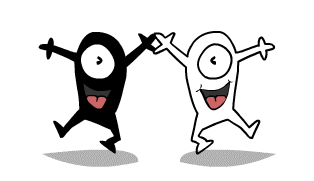 Complete guide to making an animation from start to finish. Watch this if you want to do character animation. 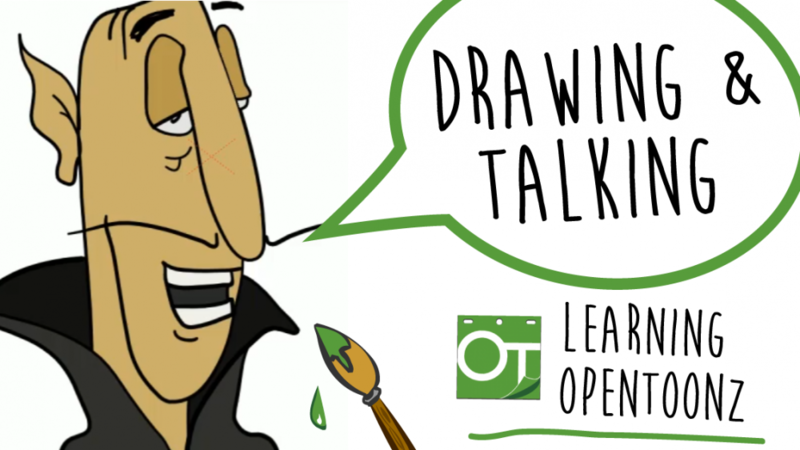 Make a talking character in the great open-source software called opentoonz. 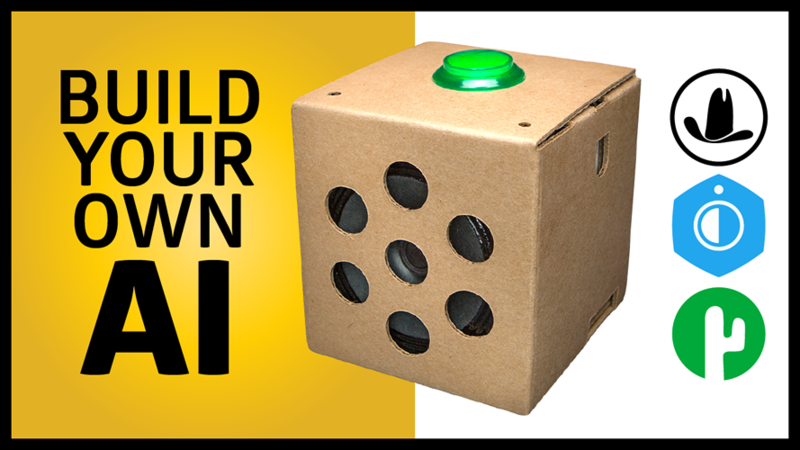 Learn how to do it all in under 18 minutes! Wow! 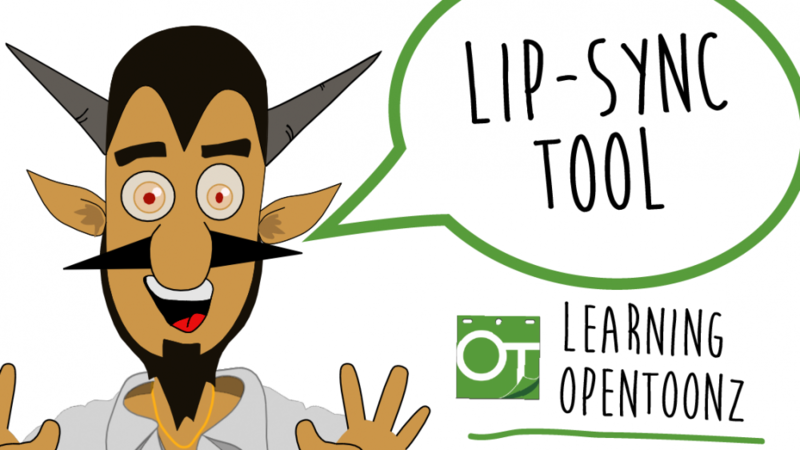 Papagayo lip sync patterns to OpenToonz.. simple and easy with the Barricados Papagayo OpenToonz Converter Tool!